A total of 100 people from 14 countries attended the meeting. But it was also the 24th Annual Conference of Dystonia Europe & General Assembly, since the founding in 1993. 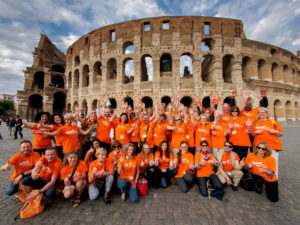 From our 21 Dystonia Europe members there were 15 member organisations represented.